Service Industry Night Is Back! You work hard all week serving others... let us serve you! 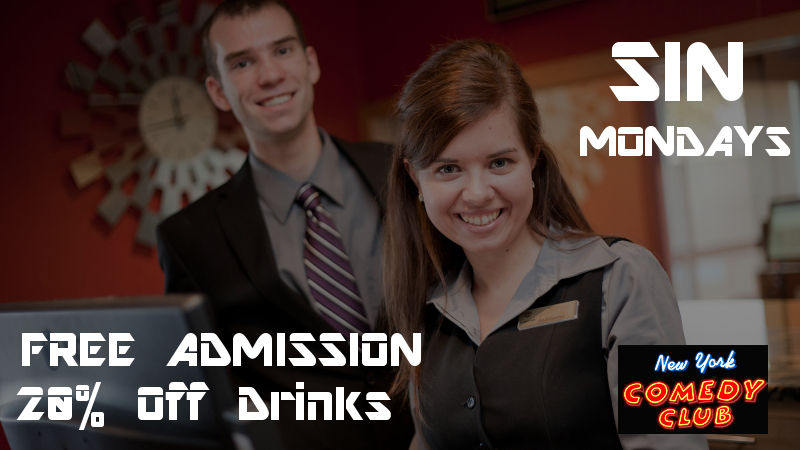 Select Monday shows offer free admission to anyone working in service/hospitality, including bars, restaurants, hotels, and tour guides. Plus, in a reverse tip, we'll give you 20% off your drinks bill. Just RSVP online and bring you badge, business card or battle scar to show at check in! Join us In Supporting Furloughed Federal Workers! Join us Friday, January 18 2019 every Friday until the Government Shutdown is over in supporting Federal Workers who are furloughed or working without pay - there's something nice in it for you, too! 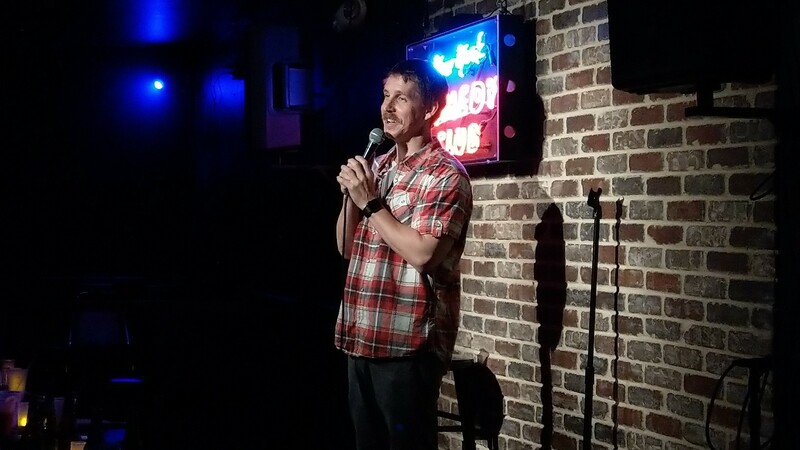 Bring a donation receipt from Hunger Free America's Fed Food program to any of our shows on Friday, Jan 18 our upcoming Friday shows and we'll give you a free shot, domestic beer, house wine, house cocktail or order of popcorn! 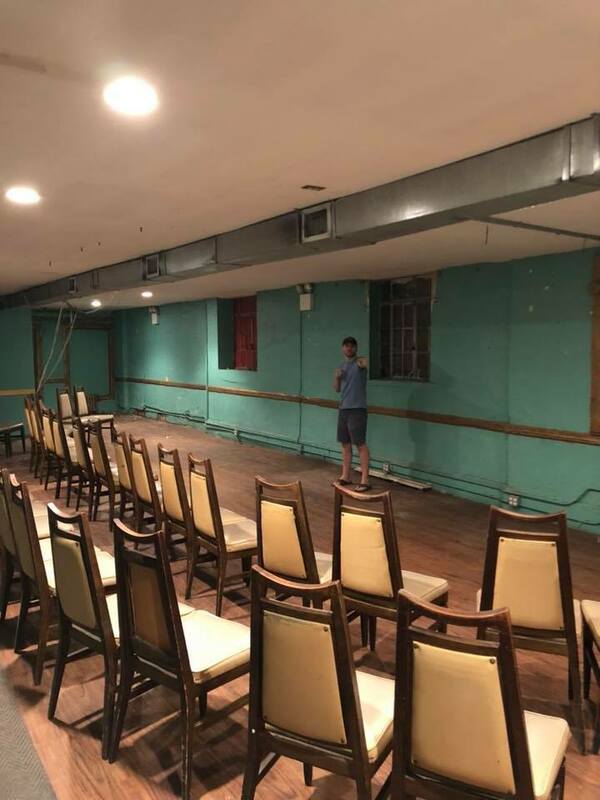 Emilio Savone and E Scott Lindner, owners of New York Comedy Club, are no strangers to renovations. 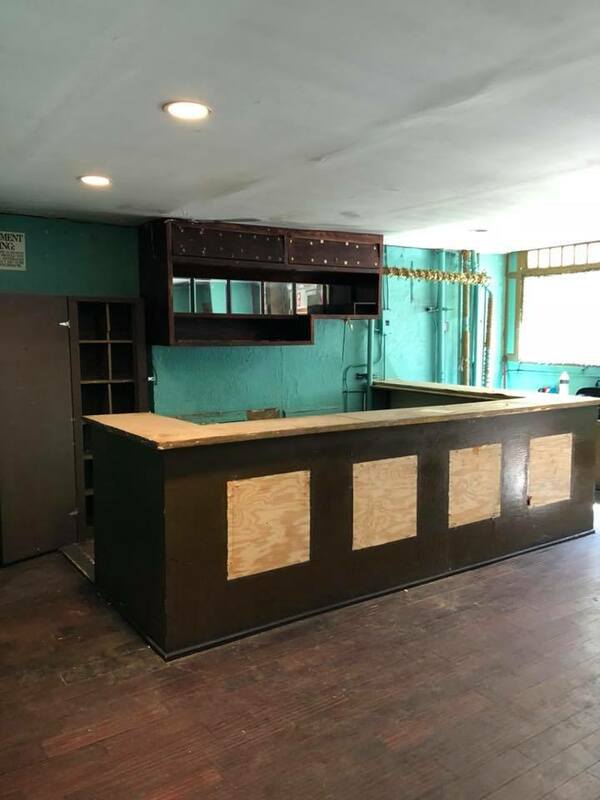 After taking over the original Midtown location, the pair spearheaded two round of major renovations - including moving and rerouting the audio system, upgrading the bathrooms and giving the entrance and front bar a complete facelift. 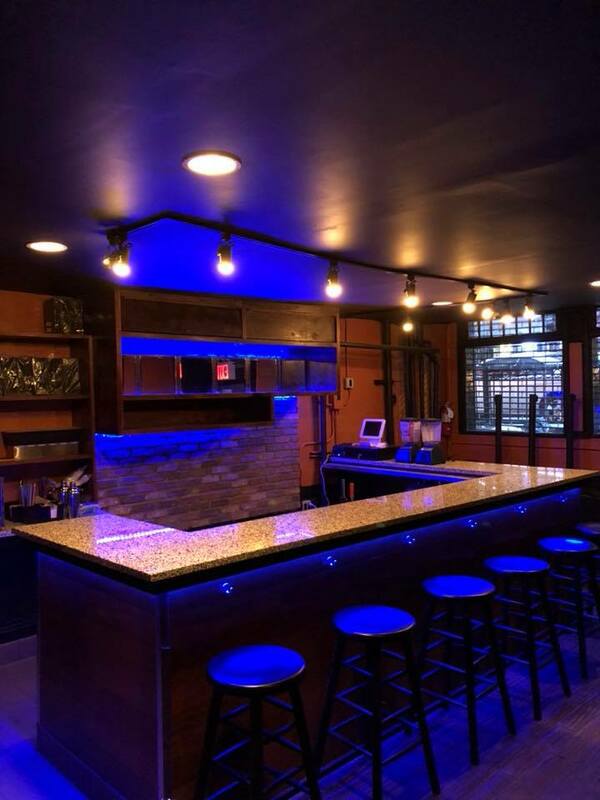 So the pair weren't scared to face what awaited them upon signing the lease at the new East Village location. With the help of an incredible contractor, the NYCC team put their stamp on the new location in record time! Check out these great behind the scenes photos of the club's journey! 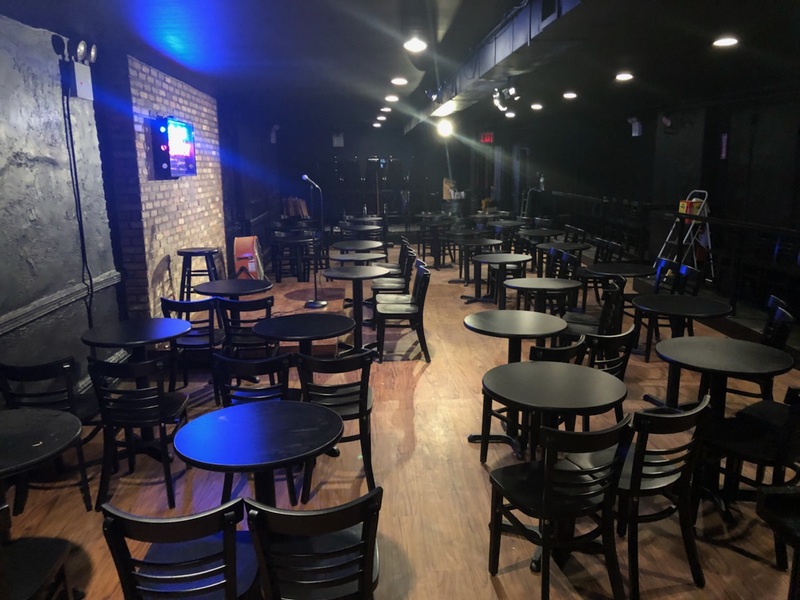 New York Comedy Club Celebrates 4th Anniversary! 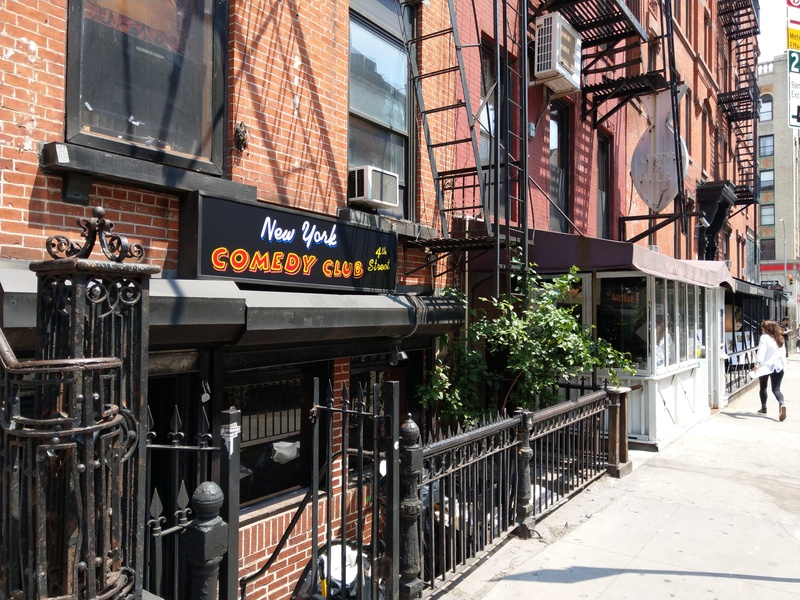 While New York Comedy Club has been making Gramercy laugh for decades, owners Emilio Savone & Scott Lindner took the reigns just four years ago in 2014. 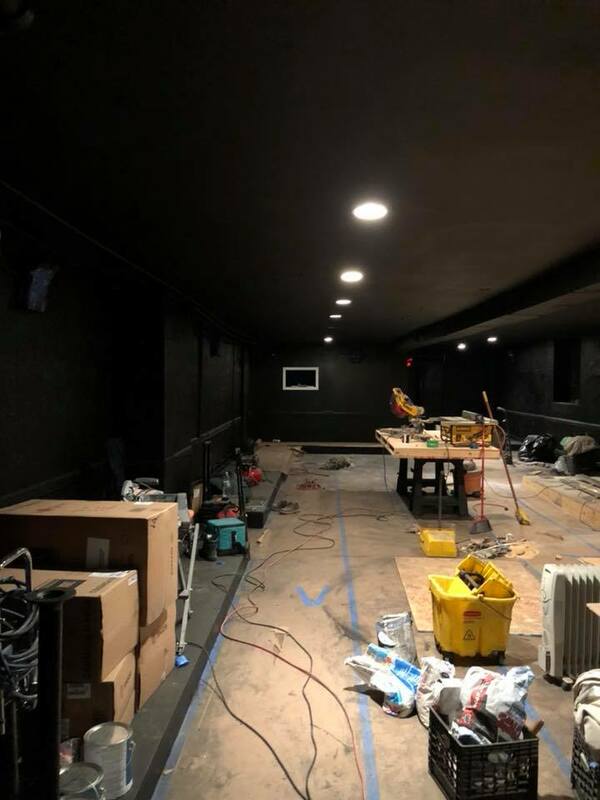 In that time, they have transformed the club physically and in spirit with two renovations, a revamped sound system and a massive expansion of shows and showtimes. Corinne Fisher (Photo: MIke Lavin)Along the way, they have celebrated numerous milestones, including watching regular performers like Pete Davidson, Corinne Fisher, Krystyna Hutchinson, Matt Richards become household names. 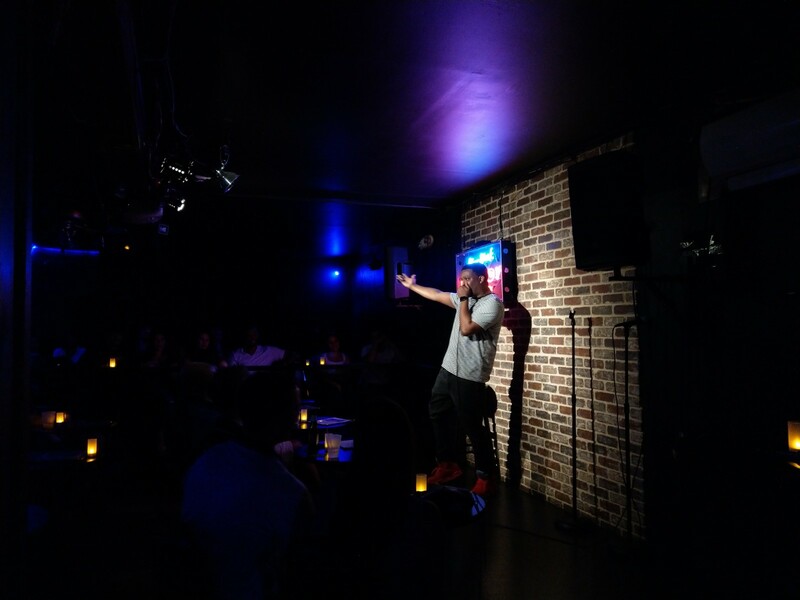 NYCC has become the East Coast home of the wildly popular Roast Battle with co-creator Rell Battle. 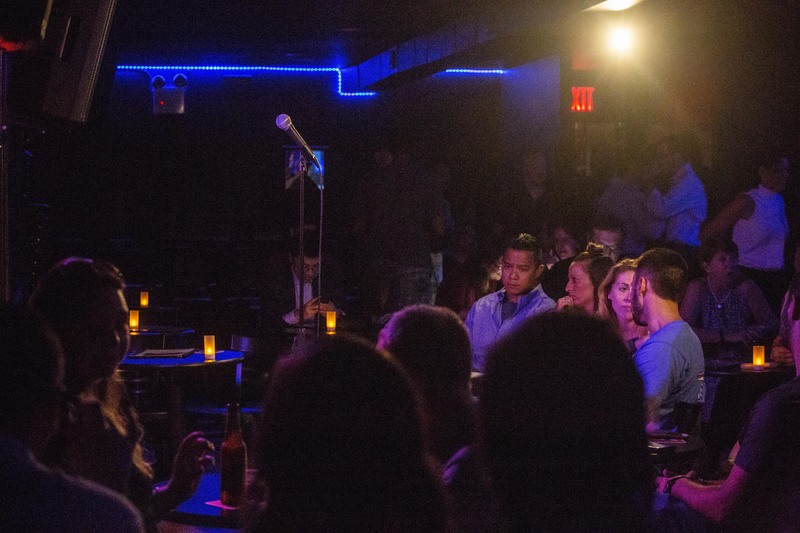 The club has highlighted up and coming talent by hosting annual competitions and showcases for national and international festivals such as Big Sky, The Boston Comedy Festival and JFL Montreal. And the staff and comedians who work here have cultivated a strong sense of community centered on talent, hard work and positive attitude. Matt Richards (Photo: Mike Lavin)We could not be more excited to celebrate our four year anniversary just as we are about to embark on our new chapter - a second location in teh East Village! Thank you to Mike Lavin (aka @thehomelesspimp) for these amazing photos. 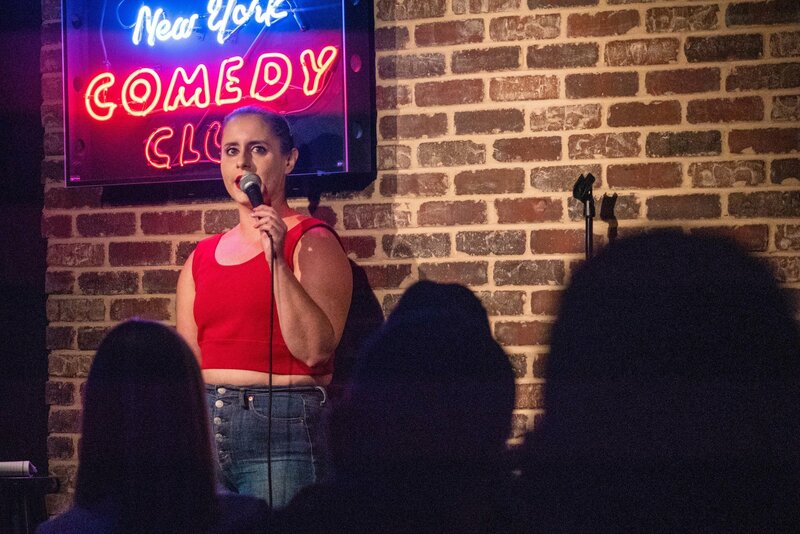 Almost four years ago our owner Emilio Savone saw a little LA-based show called Roast Battle that had come to the city for the New York Comedy Festival and he fell in love. 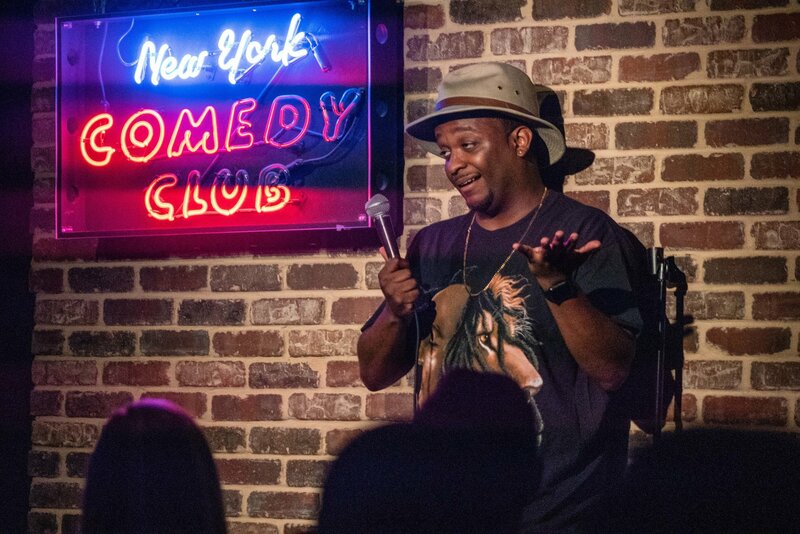 A few months later, co-creator Rell Battle reached back out to find an east coast home for the show and a nationwide phenomenon was born. 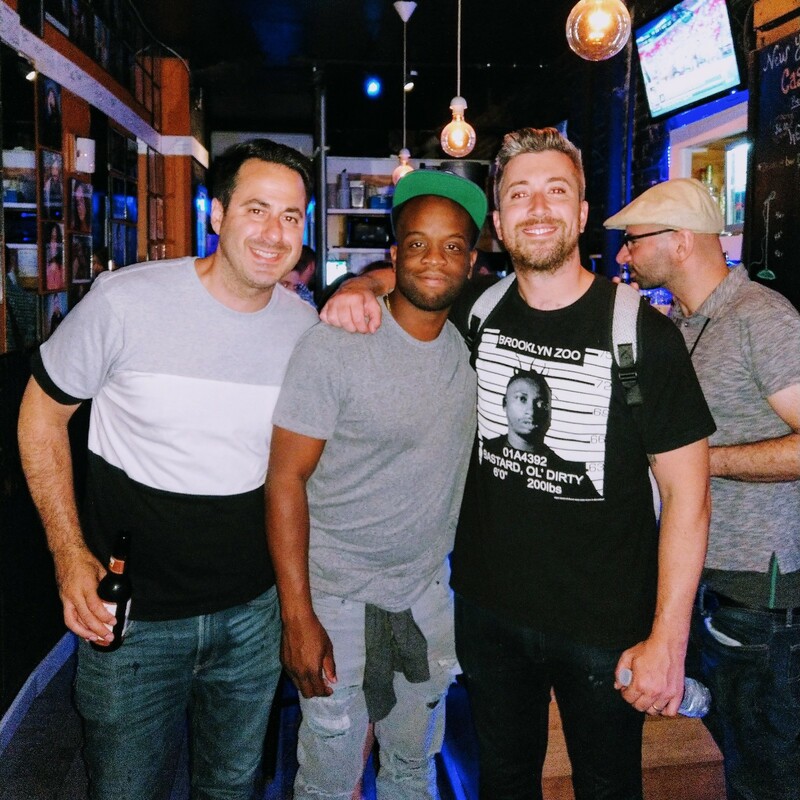 Over 200 battles later and it's still going strong - not only in New York City & Los Angeles, but across the entire globe and for three seasons on Comedy Central. 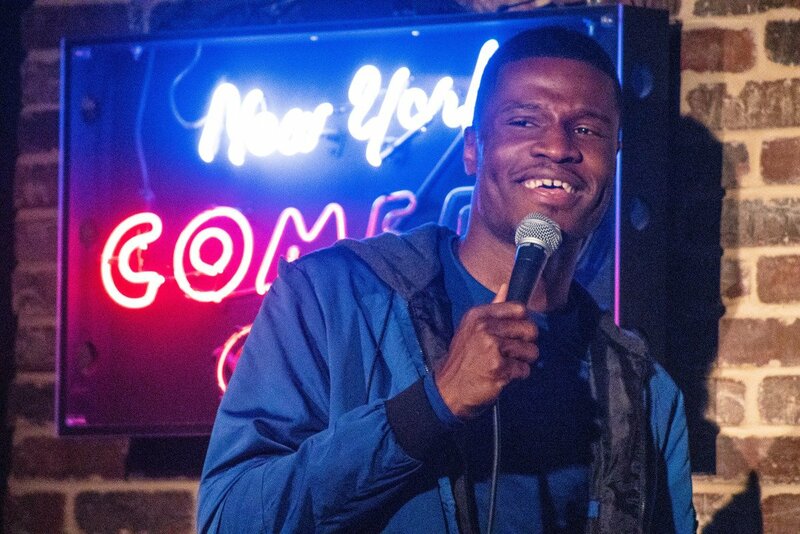 To celebrate the third year here at NYCC, we had three killer battles and the honor of having Rell Battle back to host! As the Battle has swept the globe, it has evolved and mutated and inspired so many variations and NYCC's edition is no different. 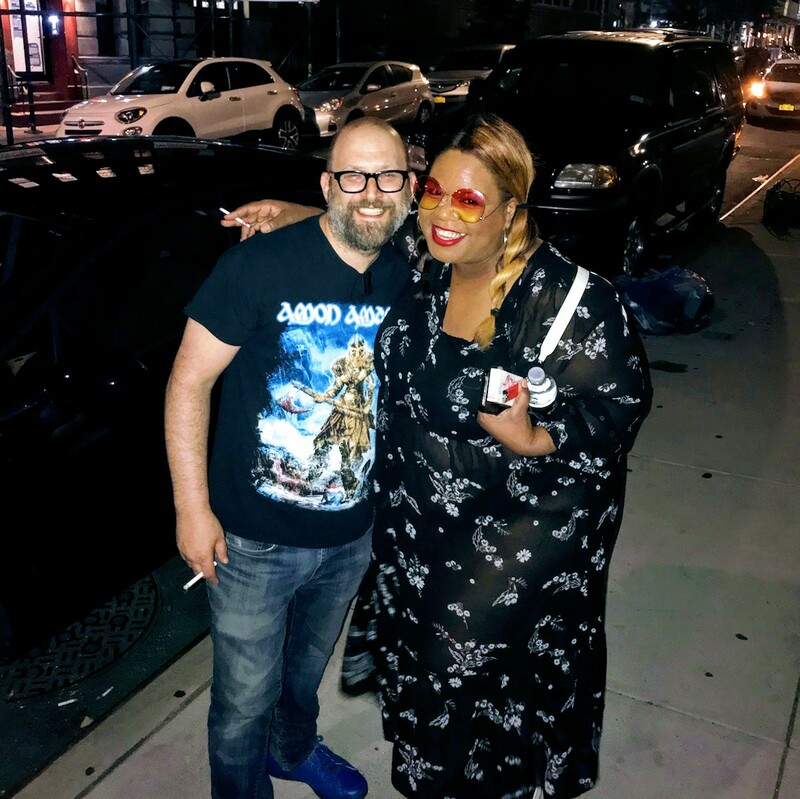 Anchored by host Neko White and judges Mike Cannon and Yamaneika Saunders, this stripped down versions goes for maximum jokes and minimum distractions. Oddmaster James L Mattern provides a weekly points spread, but often battlers have to try just as hard to survive the judges as their opponent. Fun Fact, HQ Trivia host Matt RIchards was the original NYC host of Roast Battle! 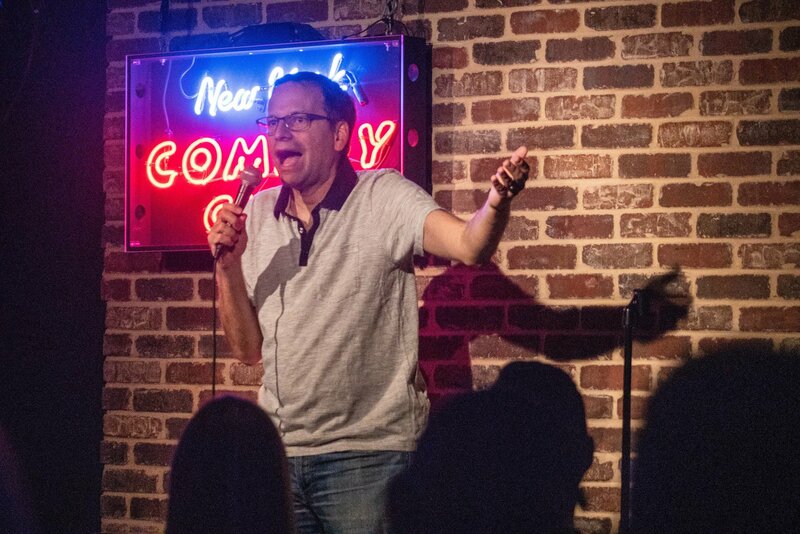 Here at New York Comedy Club, we're fortunate to have E Scott Lindner of Pinch Recording as one of our owners, so we can provide professional album recordings for some of the comics we love so dearly! And this summer we've packed in a bunch already - and boy are they awesome! Keep a lookout for these albums becoming available on your favorite music platforms later in the summer and into the fall. Despite the name, this album is definitely relatable. 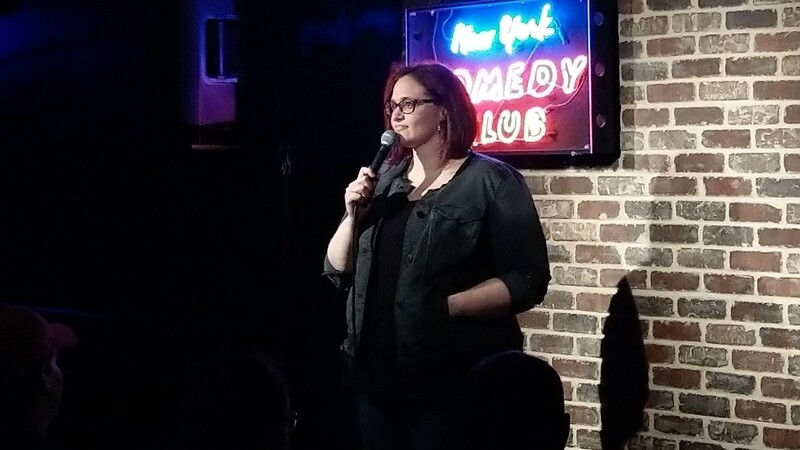 Sure, Adrienne's sensibility veers towards some of the darker themes in society - suicide, divorce, pedophilia, relationships - but her sharp wit finds the funny in all of them. This hour is a truly spectacular example of someone who has become a master of her craft. If you love incredible joke writing mean for adults, you're going to want to have a listen to this album. We were so excited to watch Robby Slowik's network debut on Conan! Doubly exciting because it was OUR network debut too! 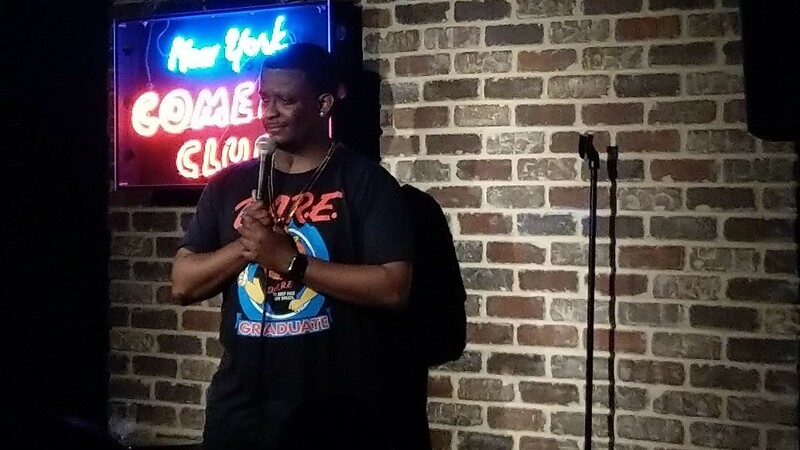 Robby is the first comic to give us a shout out on a late night television set and we couldn't be more excited! Check out Robby's great take on national anthems and racism at zoos!